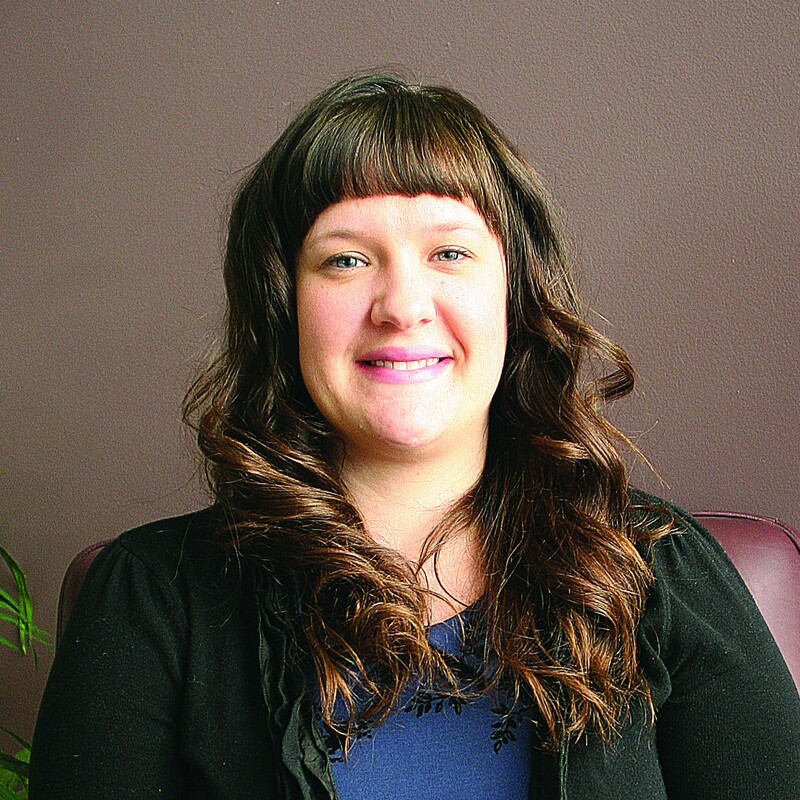 Kelly Allensworth joins Hospice of the Red River Valley as a marketing and communications specialist. In her role, Allensworth will implement public relations and marketing strategies to increase public understanding and support of hospice care and Hospice of the Red River Valley’s mission to provide compassionate end-of-life care and support. Allensworth previously worked as a proposal coordinator for Ulteig in Fargo, N.D. She earned a bachelor’s degree in mass communications from Minnesota State University Moorhead.